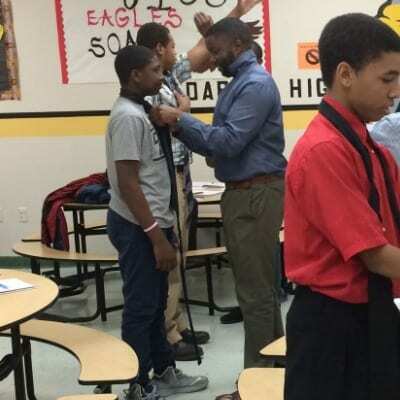 From Boys to Men is the curriculum created by Faatimah Gamble, for young men who are accepted into the program. 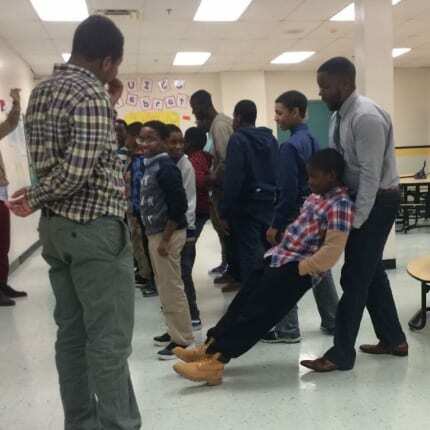 From Boys to Men’s goal is to connect the young men to positive male figures, from their community, who facilitate the sessions, each week. The facilitators provide life and technical skills training, through 26 developed class sessions, which touch on diction, entrepreneurship, technical skills, life skills and lessons, conflict resolution and decision making, and physical education. At the end of each year, participants who attend the required number of sessions, and have met the behavioral and developmental goals, graduate to the next level of the program, and become mentors, themselves, for the incoming class. 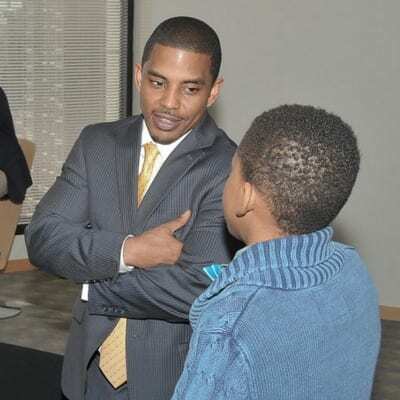 The From Boys to Men CEO Luncheon is an annual luncheon hosted at Duane Morris Law Firm, LLP, wherein the students dine with executive-level business men, from Philadelphia. This event is made to expose the students to persons who have made careers in high-level professional arenas, and perhaps provide a future mentor-mentee relationship, internship or create a career goal, for the student. Pearls of Wisdom is the curriculum created by Faatimah Gamble, for young women who are accepted into the program. 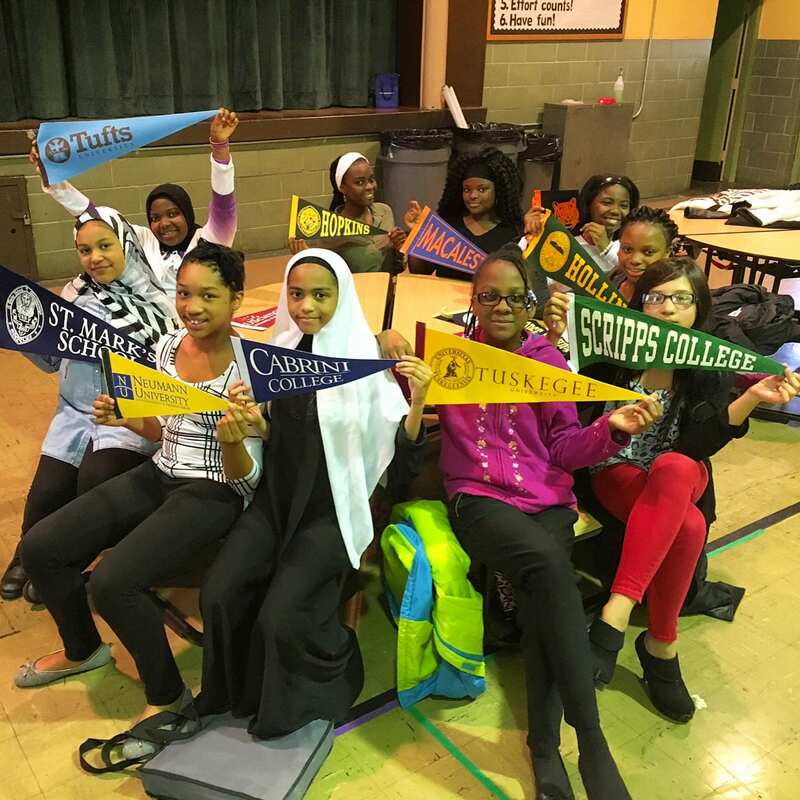 Pearls of Wisdom’s goal is to connect the young women to positive female figures, from their community, who facilitate the sessions, each week. The facilitators provide life and technical skills training, through 26 developed class sessions, which touch on diction, etiquette, technical skills, life skills and lessons, conflict resolution and decision making, proper dress and attire and physical education. 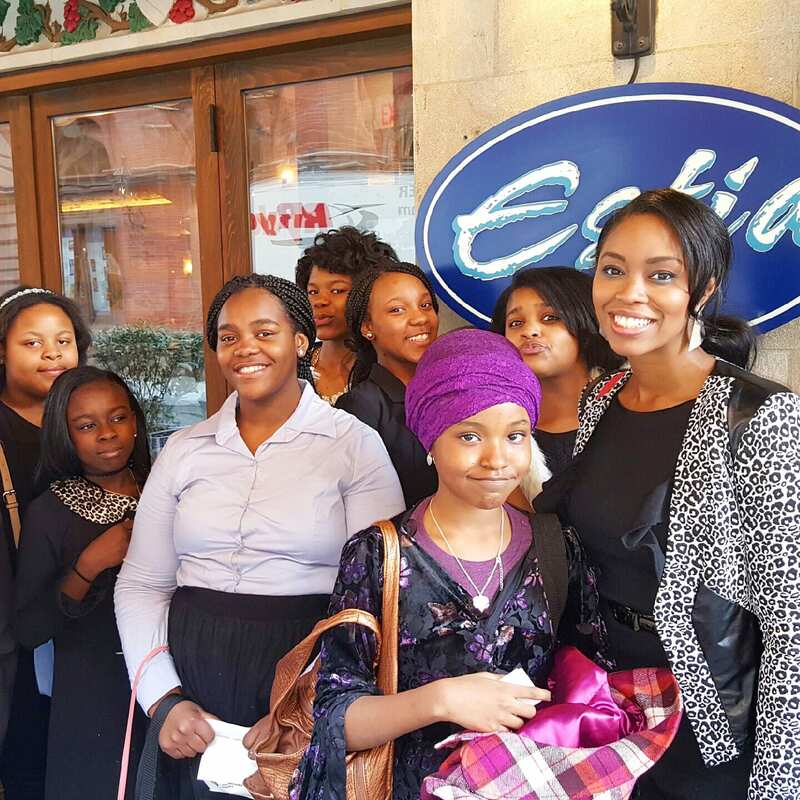 The Pearls of Wisdom CEO Luncheon is an annual luncheon hosted at Estia restaurant. 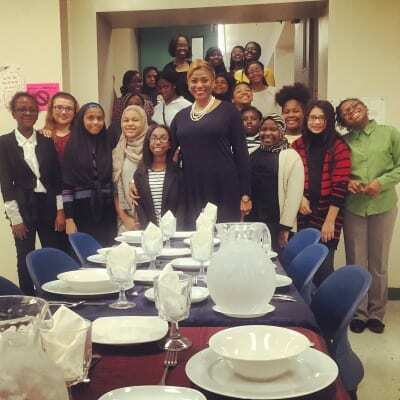 This event is a full dining experience in which Pearls of Wisdom students have the opportunity to display the social skills that they have acquired throughout the program, while interacting with positive female role models in high-level professional arenas. 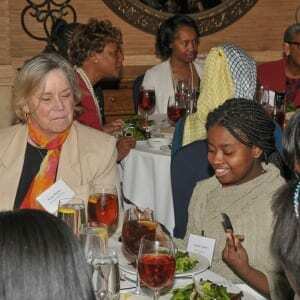 The Pearls of Wisdom CEO Luncheon often provides students with future mentor-mentee relationships, internships, career opportunities and more. Style and Grace is our flagship event and program fundraiser, wherein dignitaries from around the world, sponsors, donors and special guests convene to celebrate the program and meet facilitators and students involved with the initiative. During the event, student chefs from Universal Audenreid cater 5-star dishes and students deliver testimonials, while Boyds’ presents a special fashion show, featuring a world-renowned designer. Annually, the Pearls of Wisdom and From Boys to Men scholars travel to a university to expose them to higher-level education environment, with the hopes that each student will aspire to graduate from high school and attend a college or university, or post-secondary education. 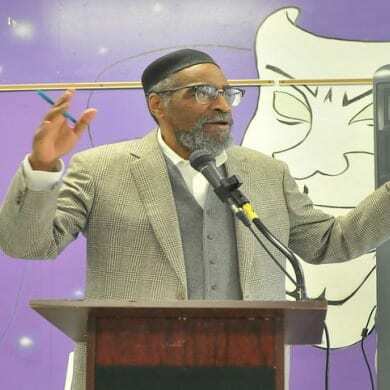 In its 21st year, the Annual Wellness Breakfast for Men has become a highly anticipated tradition for hundreds of men in the Philadelphia area seeking much needed health information and resources. Every year, over 400 men of all ages gather to hear the latest information on both traditional and complimentary medicine as it specifically relates to men’s health from leading health professionals. A nutritious breakfast and health screening are provided for all attendees. Universal Companies and the Wellness of You, Organic Community Garden is committed to improving healthy lifestyle choices in Philadelphia County. 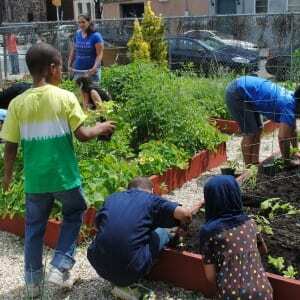 The organic garden offers gardening and greening opportunities for the physical and social benefit of youth, residents schools, families faith and community based organizations. Organic Community Garden is situated at 1500-1504 Christian Street which houses twenty six plots, a bench for quiet reflection, picnic table for family gatherings, a staging area to assemble and cultivate plants, vegetables, fruits a shared compost and water barrels.